After receiving a scholarship to study medicine Godfrey Cambridge quit college in his third year to become an actor. He acted in many off-Broadway productions and on Broadway was nominated for a Tony Award in Purlie's Victorious. He broke into television as a comedian appearing on the Jack Parr show. He played both comic and strait roles in films, notably, the white bigot who wakes up one morning as a black man in Watermelon Man and the depressed CIA agent in the Presidents Analyst. 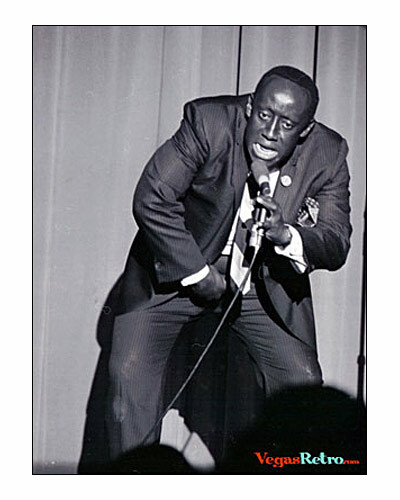 Cambridge passed away in 1976 while preparing for the role of Idi Amin in the film Victory at Entebbe.